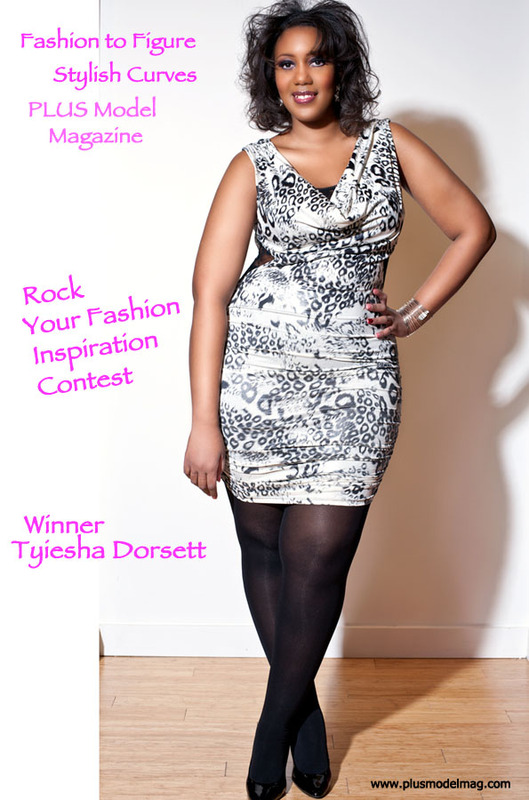 I am so excited to introduce to you the winner of Fashion to Figure’s Rock Your Fashion Inspiration contest winner, Tyiesha Dorsett. Months ago one of my mentors Maddy the editor of Plus Model Magazine asked me to be part of a project she was working on for Fashion to Figure. 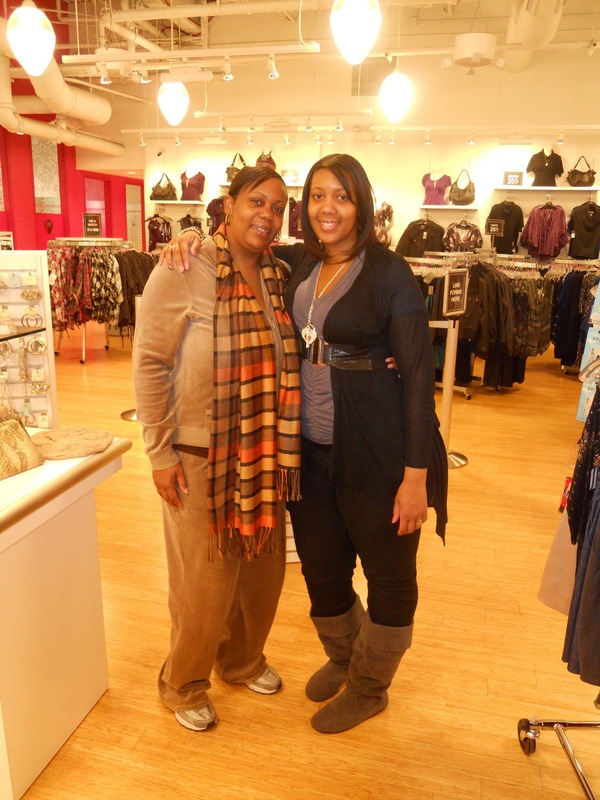 I was floored that she even thought of me because there are so many great stylish bloggers out there. However, I’m no fool so I said yes with the quickness. I never imagined that I would actually be styling anyone for a major retail company or a major online fashion magazine. I hope you guys like it and you can be honest. Here’s the breakdown of how the day went. It was at 9am that I first met Tyiesha, a tall pear shaped beauty. After meeting Tyiesha, I went straight to work. A few days before the shoot, I emailed Tyiesha to get an idea of what kind of look she wanted. She said she wanted a Kim Kardashian or Beyonce type of look. So, I started pulling clothes from the store. I pulled a lot of one shoulder fitted dresses because we all know how Kim K. likes her body con one shoulder dresses. I also pulled some gold and sparkly body con dresses because we know how Beyonce loves gold and loves to shine. 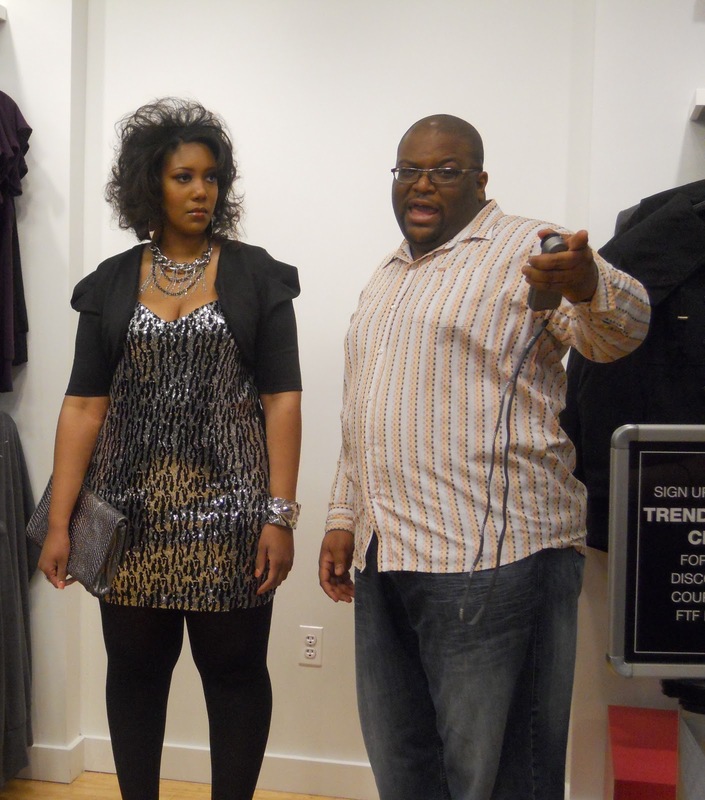 After pulling clothes we had Tyiesha try on a few pieces to see what worked and didn’t work for her curves. These were just a few pieces she tried on..
After Tyiesha tried on tons of clothes we then sent her to Plus Model Mag’s hair and makeup team. 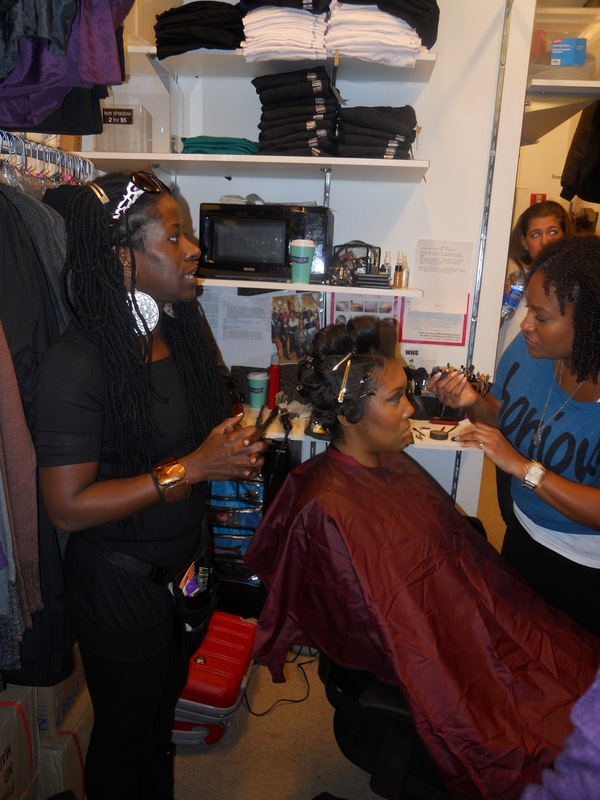 Hair was styled by Aliza and make-up was done by Tara.While Tyiesha was getting her hair and makeup done she had the task of figuring out which outfit she wanted to choose. Tyiesha did so well taking photographs that we actually had time for one more outfit and the second outfit that she liked the best was a lace trim leopard print dress. After a long but fun filled day Plus Model Mag got the shots they needed and Tyiesha and the FTF staff were very happy with the looks. Not too shabby for my first time styling for someone other than friends, family, and myself. I definitely learned a lot of do’s and dont’s and hope that this experience brings more opportunities for me. The Sky is the limit! I am about to act like I won an Oscar or something, but, I wanted to give special thanks to all the people that made this happen and a success. Maddy from Plus Model Magazine who always keeps it real with me and is so encouraging and helpful. Thank you so much for this opportunity. I will never forget it. I also want to thank stylist Steffany Bready (Dope stylist) for all your help. I had no clue how to prepare for this and she willingly gave me advice and her own personal tips on how to make this shoot successful. Even when I doubted myself she was just a phone call away to keep my thoughts positive and strong. 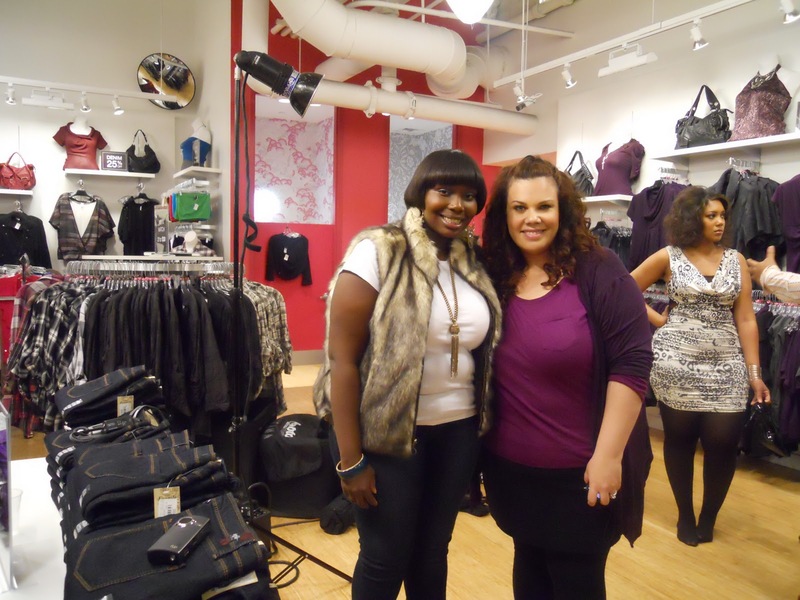 Special thank you to Charlotte and Jennifer from Fashion to Figure. You guys were so patient with me and thanks for the Cinnabon birthday cake. 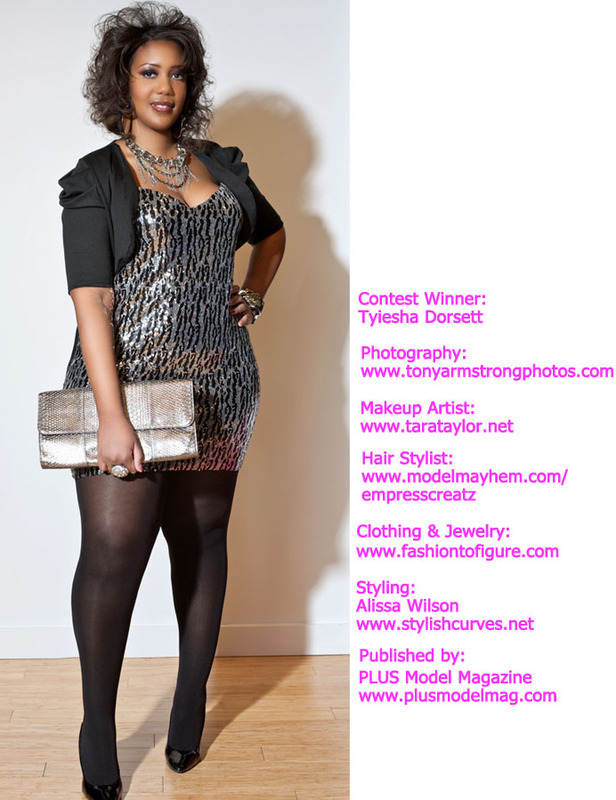 Thank you to Tyiesha for entering the contest and for trusting me to do a good job. 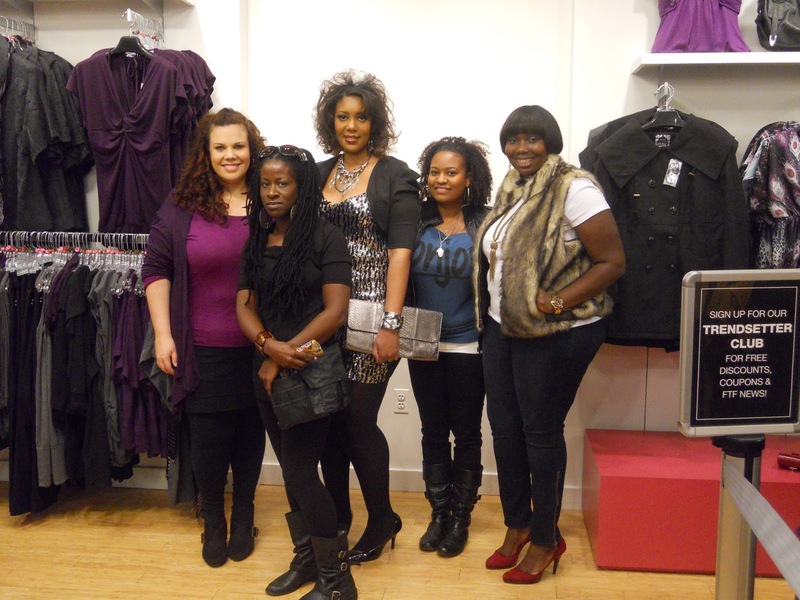 Thanks to the FTF store staff for allowing us to take over the store and to Plus model mags team Tara, Aliza, and Tony.